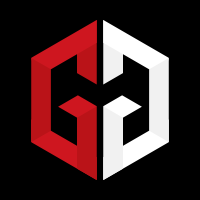 Get on the best poker forums - these are awesome resources where you can work with thousands of other players to get feedback and improve your game. We’re going to go out on a whim and say that PokerVIP.com's poker forums are probably the best place to study poker online. OK, in reality, we don’t know if that is 100% true, but a little bit of site loyalty never hurt anyone! Besides, there are some unique features here at PokerVIP.com which are not offered by any other site. For example, did you know that at the time of writing PokerVIP.com is the only site that offers professional hand evaluations for free? That’s right, a selection of professional players are paid to respond to your posted hands! While this feature is not entirely unique in itself, any other site that offers such a service charges a subscription fee. PokerVIP.com is also known for giving out free video reviews to anyone who is interested along with prizes for competition winners. PokerVIP.com also boasts a large amount of written and video strategy content, all available without a subscription fee. The truth is that some of the best poker discussions happen only in the members only section of sites which require a subscription fee. However, there are also a number of strategy forums which do not require a fee, and still generate a decent amount of discussion. Perhaps it is unfair to compare free forums with paid forums, so we’ll split this into two different sections. 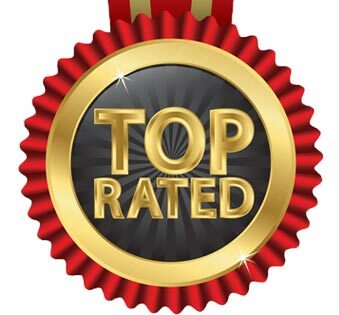 We’ll review the best 4 free forums, and the best 4 paid forums. We’ll then give a list of all other forums worthy of an honorable mention. Twoplustwo is hands down the largest poker forum on the internet. If you have never heard of TwoPlusTwo, then it seems as if you must have had your head under a rock for the majority of your poker career so far! Unlike other forums, twoplustwo is not technically a poker training site, and does not offer courses or training videos. However the sheer wealth of information available on the site makes it a must-visit place for any serious poker player. All variants of poker are discussed. There are sections of the forum for gossip and news, strategy, bad-beats and brags, coaching; the list goes on. There are also a whole range of off-topic boards which surprisingly generate regular discussion. If there is any hot topic in the poker news, it will usually blow up on the TwoPlusTwo forums before anywhere else. They also host a regular podcast known as “pokercast” which is probably the most popular poker podcast online. Unlike TwoPlusTwo, Pokerstrategy.com is actually intended to be a training site. No subscription fee is required, but the site makes its money via referring its members to poker sites. 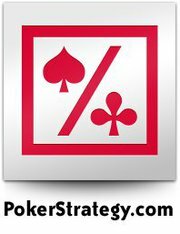 The players generate rake and Pokerstrategy.com gets a percentage of that rake as commission. This is similar to how PokerVIP.com and the majority of other “affiliate sites” work. 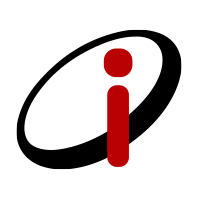 There is a large amount of strategic material available here, and regular discussion on the forums. 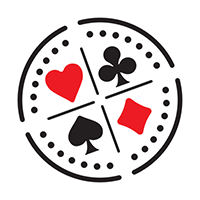 However, given that much of the strategic content is not available until certain amounts of rake are generated, perhaps it would have been fairer to list Pokerstrategy.com among the non-free forums. Certain parts of the forum are only available to those with a certain status, along with many of the training videos. Pokerstrategy.com was likely the first site to offer paid hand evaluations for free, but this was discontinued due to budget cuts and a transfer of ownership in 2014. An active poker forum along with written strategy articles and other information. 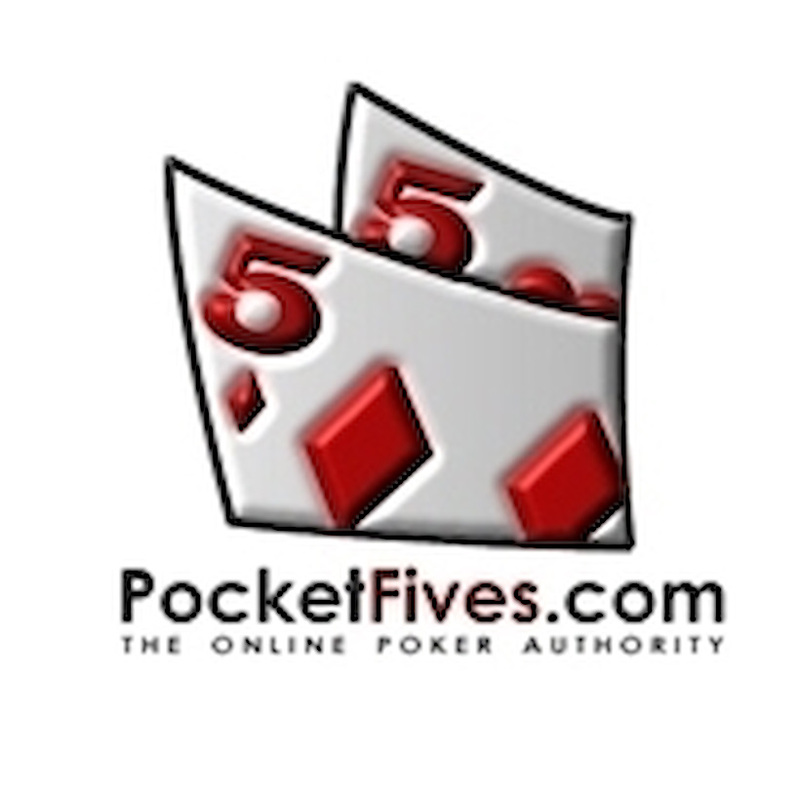 Pocketfives.com also possesses its own selection of MTT coaches which are available for hire. It’s also possible to get a staking/coaching agreement here, although it seems their speciality is MTTs and not so much cash games. 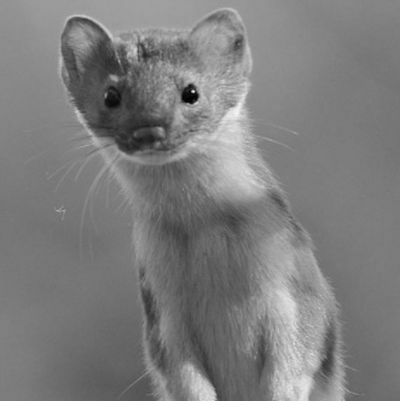 Another affiliate site with an active forum and a selection of written strategy articles. The strategy articles are really excellent though and a great resource for improving the theoretical side of poker! An active forum and some great coaches for a competitive price. 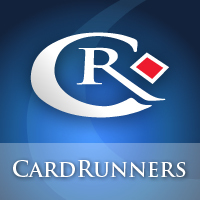 Cardrunners has been around for a long time and was one of the first commercial training sites. Originally it was known as Stoxpoker and featured videos from the infamous Dusty “leatherass” Schmidt, making it extremely popular. 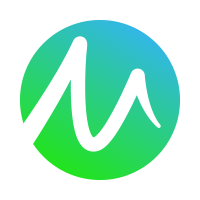 Subscriptions start at $30, although there is an initial signup fee to discourage subscribers from paying $30 and proceeding to rip every single video from the site. Matt Janda is an active coach for Cardrunners making it a great resource for the latest in game-theory approximated strategies. 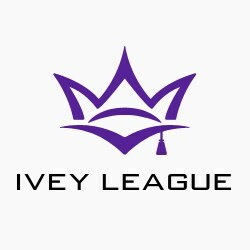 Ivey League is a new training site, but it grew out of a popular and long running coaching site known as LeggoPoker. Phil Ivey contacted the original owners (Aejones and friends), and struck a deal to transform LeggoPoker into Phil Ivey’s own personal training site known as Ivey League. There are even videos from Phil Ivey and Patrik Antonius, although somehow these training videos are very basic. Either they do not want to give away much information or they don’t understand the game as well as we’d imagine. Similar to another training site that started around the same time (Run-it-Once), there are two subscription packages. So depending on which you choose it can work out as cheaper or more expensive than Cardrunners. The basic plan is only $9/month, while the full package costs $75/month. It used to be over $100, so the price has come down noticeably in recent times. There are a selection of videos available for free, but they are not especially useful or in depth. This site used to be considerably more expensive than it is now, with a hefty sign-up fee. Currently, you can subscribe for a mere $30/month, although once again there is a hefty sign-up fee. 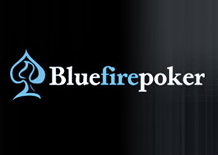 For a long time, Bluefire poker was where the best training content was at, and possibly the number one training resource used by seasoned professionals. One of the things that made the site so great was the presence of Phil Galfond. The training content he created for the site was truly epic. After a reported dispute over his contract and rumours of non-payment for his video production, Phil Galfond left Bluefire to start his own training site Run-it-Once. Even without Mr. Galfond, the site is still formidable, but a little bit of a ghost town compared to pre-black-Friday. The presence of HM2 specialist Alan Jackson (creator of Notecaddy Advantage HUD), really boosts the value of the site. You might think you know a lot about HM2, but after you watch expert Alan Jackson get to work, you realise you know nothing! 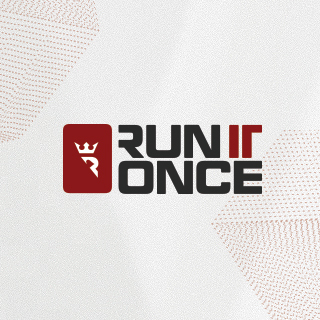 Unlike Iveyleague which started at around the same time and spawned from Leggopoker, Run-It-Once was a fresh startup training site, and grew at a huge rate. It was the creation of Phil Galfond after leaving Bluefire, and it’s really difficult for anything Phil Galfond does to be mediocre! To put it simply, a number of the coaches on the list could easily be considered competitors for the title of world’s greatest poker player. In reality, we have barely scratched the surface here. There are so many places to discuss and learn poker online that we must resign ourselves to picking a selection of them. Keep in mind that the poker forums listed here don’t necessarily appear in rank order, you can make up your own mind which is best. Anyway, so long as we are interested in learning and talking about poker, we’ve already made a great start by visiting PokerVIP.com. 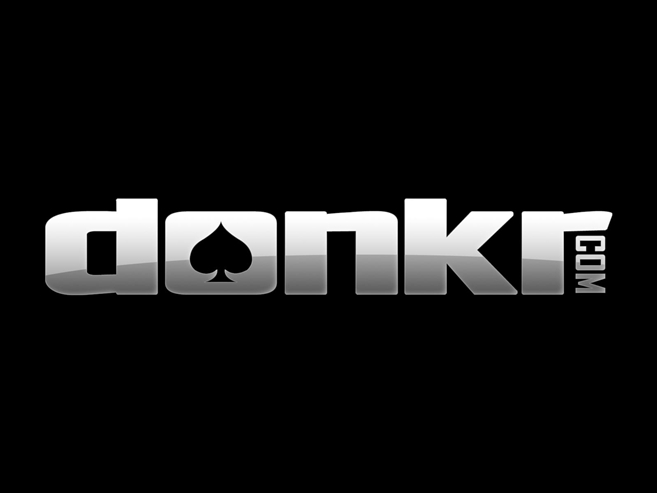 Why not check out the forums here and connect with your fellow poker players as a good start?